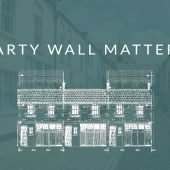 This is the first of an initial series of 10 posts about Party Wall matters that are specific to London Mews. 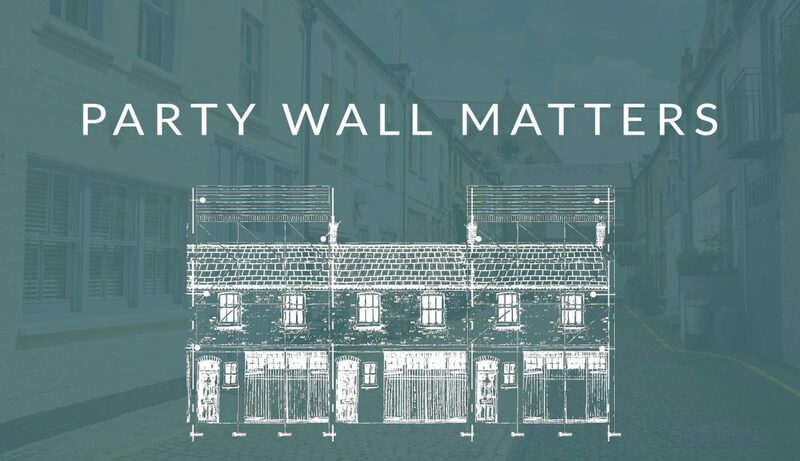 Each post is written with the Mews owner in mind, either as someone carrying out development works (referred to in the post as a ‘developer’) or as someone with development works occurring next door (referred to in the posts as a ‘neighbour’). 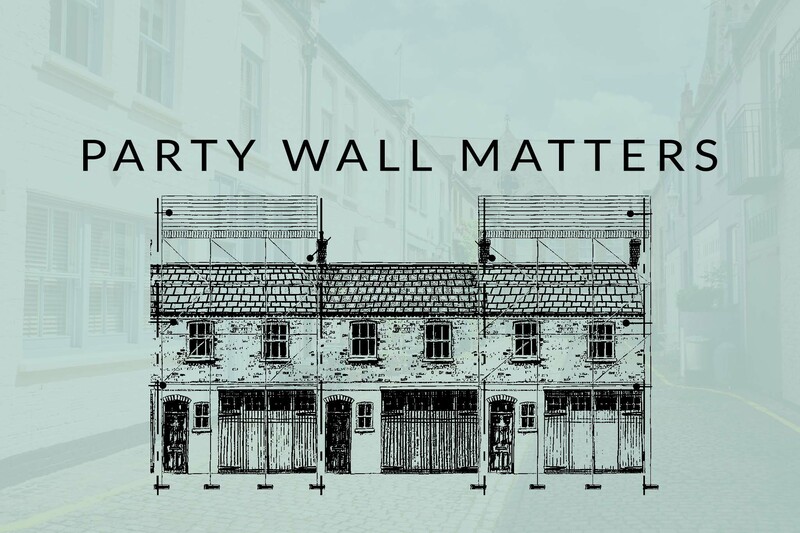 If you are the owner of one of the approximately 8,000 or so Mews properties in London, or are a friend, acquaintance or agent of an owner, it is likely that sooner or later you may become involved in or made aware of Party Wall matters, either when undertaking your own works or as a consequence of neighbours undertaking alterations or extensions. 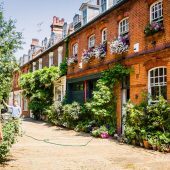 Because close proximity to others is common to Mews it is very likely that your property will be affected when your neighbours seek to change their properties, either by extending them or by making internal alterations, or maybe even by excavating beneath them to form a basement, which is a current trend. 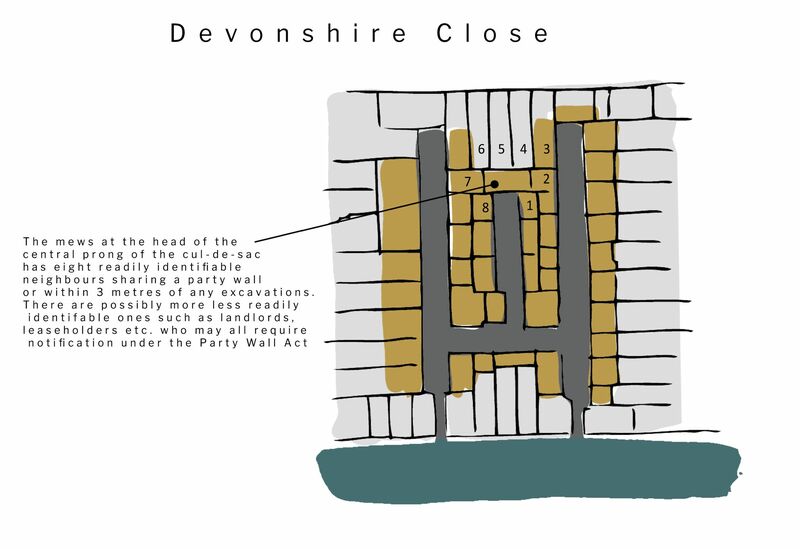 Mews properties because of their size, location and history often have many neighbours, probably more than with other property types in London – see Devonshire Close diagram. These neighbours will usually be on either side of you (unless, of course, you are at the end of the Mews) but may also be in the main houses behind you. Based on the example below a deep basement project could require around twenty notices to be served if the adjoining properties have part of their building or structure within 3 metres and the neighbouring owners include flats with leaseholders, freeholders and ground landlords. Hopefully your neighbour will personally inform you of such intended developments and vice versa if you are developing your Mews. 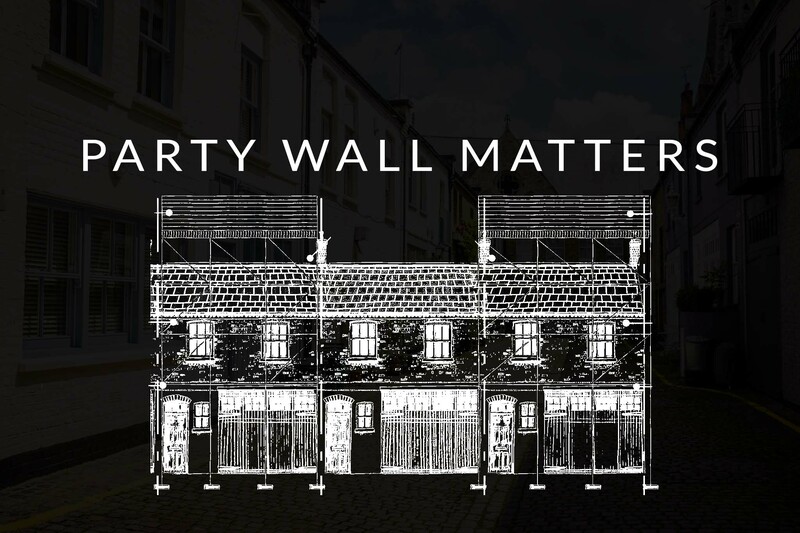 However, your first encounter with party wall matters may be when you receive, through the post, officious looking documents that relate to development plans for neighbouring properties. These letters and their related forms (notices) will explain obligations and rights in terms that are almost guaranteed to bring the blood to the boil for even the most mild-mannered people. The Surveyors issuing such letters and forms do not intend to confuse or obfuscate but are just complying with standard practice that is designed to ensure that legal rights are properly covered. Unfortunately, the documents are not easy to read and can appear heavy handed, especially when action is demanded of you within 14 days.